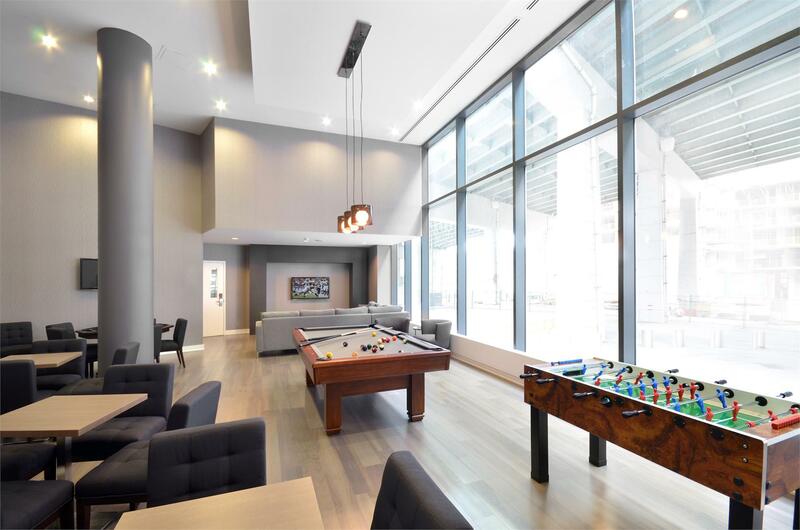 A full-block, boutique-hotel-style mid-rise at the corner of Fort York and Bathurst Street, the Garrison at Fort York brings hip yet relaxed living to a historic neighbourhood. Known for its friendly community atmosphere and comprehensive amenitiesâ€”a full fitness centre with yoga room, rooftop garden, 24-hour concierge, and formal dining roomâ€”the Garrison at Fort York gives you equal access to the green space and trails of Toronto's waterfront and the fine dining, gallery culture, and nightlife of King West. 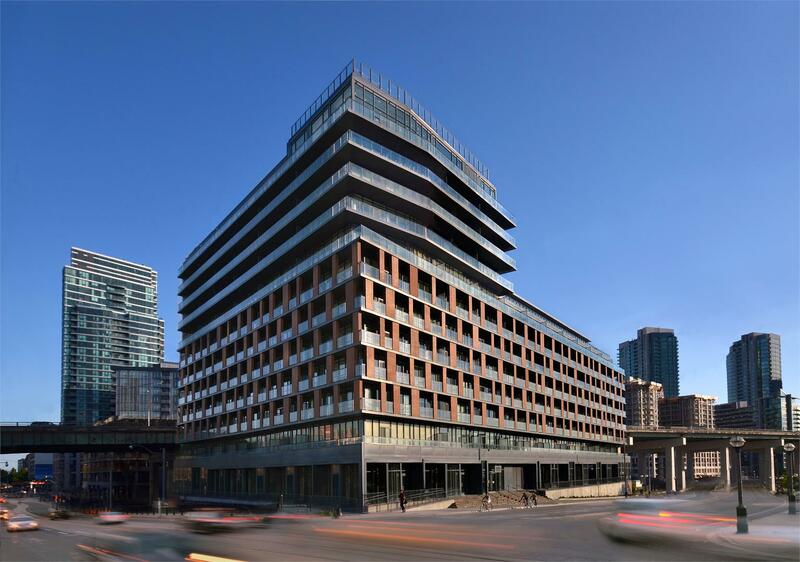 With TTC at your door, the Garrison at Fort York samples the best of old and new Toronto, in a downtown location surrounded by unmatchable green.